Very well cared for Ranch built in 1991 with nothing to do but move in. 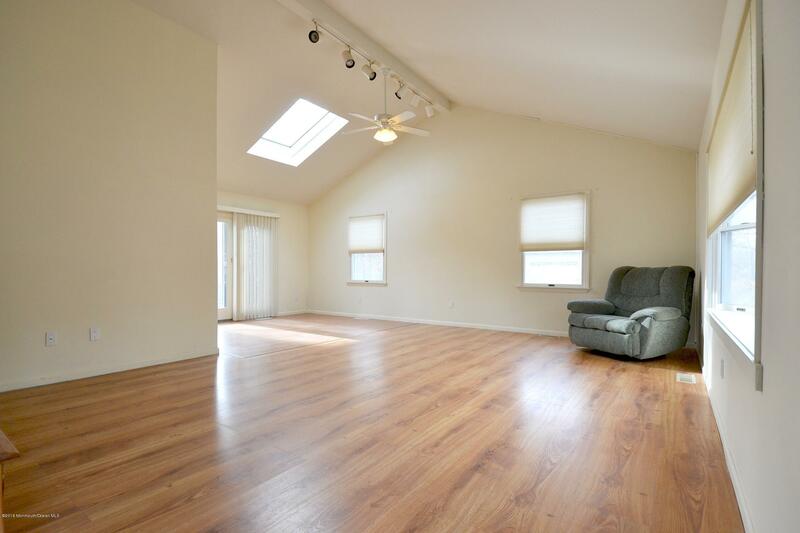 Open floor plan, with cathedral ceilings and skylights. Nice sized yard with 2 sheds for storage. Well water for outside use. Quick access to Garden State Parkway. Brand new roof, Come take a look today!